Listeria in ice cream leaves three dead as same bug prompts hummus recall. Three people have died after eating listeria-tainted ice cream products from Blue Bell, the Centers for Disease Control and Prevention announced this week. Meanwhile, Sabra Dipping Company has recalled 30,000 cases of its classic flavor hummus because of the same bacteria. The news follows a multi-brand spinach recall, again over listeria. Listeria is a bacterium that lives in animals' digestive tracts but can cause an illness called listeriosis when consumed by humans. This happens when fruit and vegetable crops are contaminated by animal waste. That can happen because of tainted irrigation or wash water, or because animals got into the field. "It's very difficult to wash them so completely and disinfect them so completely that they become completely clean and sterile," said Dr. William Schaffner, chairman of preventive medicine at Vanderbilt University Medical Center in Nashville, Tennessee, explaining that this is one of the reasons it is recommended to give vegetables an additional wash at home before consuming them. Listeria usually results in a fever, muscle aches and gastrointestinal symptoms, according to the Centers for Disease Control and Prevention. It's especially harmful to older adults, newborns and pregnant women, but healthy people may consume the bacteria without getting sick, according to the CDC. Listeriosis can prompt dehydration from vomiting and diarrhea and be especially harmful to people with underlying health conditions, Schaffner said. The bacterium can also get into the blood stream, he said. Laboratory tests can confirm diagnosis, and doctors will usually treat with antibiotics and fluids, he said. The deadly bacteria sickens about 1,600 people each year and kills about 260 people, according to the CDC. But healthy people who consume it don't always become ill. If food hasn't been heated thoroughly, listeria can live on even after its been cooked, Schaffner said. And unlike other bacteria, listeria can continue reproducing in cold temperatures such as a refrigerator and won't die in a freezer, he said. "This is a rascal," he said. "It may create an infectious dose even though you've kept the food in the fridge." The ice cream maker recalled products produced in its Oklahoma plant, which it voluntarily shut down last weekend. Eight people were hospitalized in Texas and Kansas, and three of them died, according to the CDC. 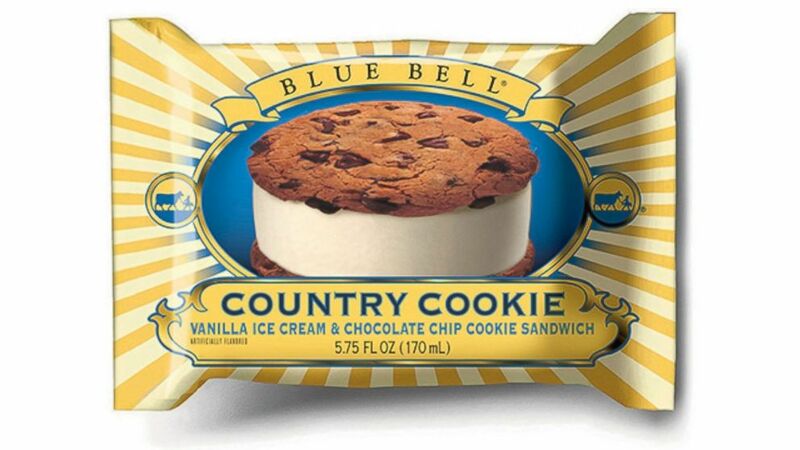 The recall included supermarkets in Alabama, Arizona, Arkansas, Colorado, Florida, Georgia, Illinois, Indiana, Kansas, Kentucky, Louisiana, Mississippi, Missouri, Nevada, New Mexico, North Carolina, Ohio, Oklahoma, South Carolina, Tennessee, Texas, Virginia and Wyoming, according to Blue Bell. (Blue Bell/AP Photo) Blue Bell Ice Cream has voluntarily suspended operations at an Oklahoma production facility that officials had previously connected to a foodborne illness linked to the deaths of three people, April 3, 2015. 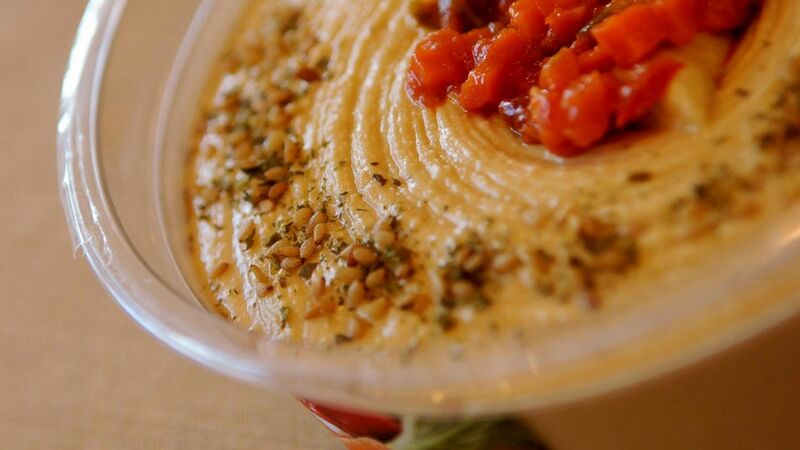 Sabra Dipping Company has recalled 30,000 cases of its classic flavor hummus over possible listeria contamination, the company announced in a press release today. It learned of the possible contamination when Michigan health authorities inspected a random sample of the hummus at a retail location, according to the release. (Patrick Kane/The Progress-Index/AP Photo) Sabra Dipping Co. announced on April 8, 2015, it is voluntarily recalling about 30,000 cases of Sabra hummus sold nationwide due to a possible Listeria contamination. Amy's Kitchen and three other companies -- Rising Moon Organics, Superior Foods, Inc., and Twin City Foods, Inc. -- voluntarily recalled organic and conventional spinach products last month. 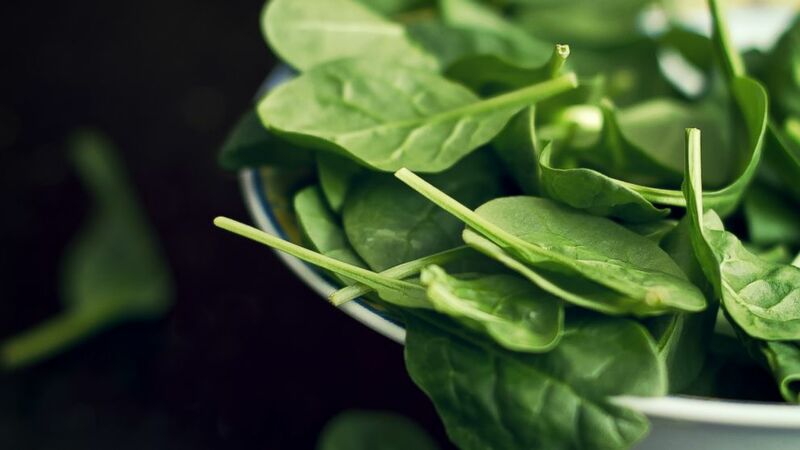 Twin City Foods said its products were sold at Wegmans Supermarkets, Inc., which also issued a separate recall because the spinach was sold under the Wegmans brand name. The Food and Drug Administration said its policy is not to name the supplier or comment on whether it is investigating, but Coastal Green LLC in Oxnard, California, told ABC News it supplied leafy greens to all three companies. Coastal Green said it notified the Food and Drug Administration as soon as it detected listeria during routine testing and realized some of its shipped product may have been contaminated, spokesman Paul Fanelli told ABC News at the time. Coastal Green processes organic and conventional vegetables and is working with the FDA to resolve the listeria problem, he said. "We're in the middle of an investigation here as to what the root cause was of the listeria," Fanelli said. "Once we determine what that is, we'll change our policies and our procedures accordingly." (Getty Images) Amy's Kitchen and at least three other organic food companies have recalled products this week due to listeria found in organic spinach.